Product code: MM008009 Categories: Accessories, Ladies. 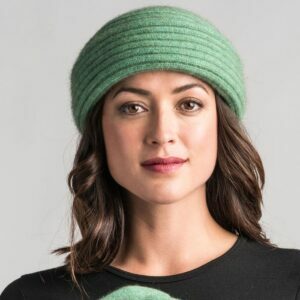 Meticulously handcrafted, this charming felted hat looks lovely on the majority of people including those who tell us they look awful in hats. Available in a wonderful array of colours including Duke, Brilliant Red, Slate, Stone, Magnolia, Royal Blue, Graphite and Zephyr Navy. 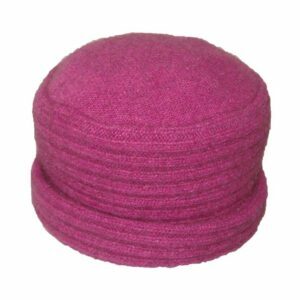 This charming felted hat looks lovely on the majority of people including those who tell us they look awful in hats. 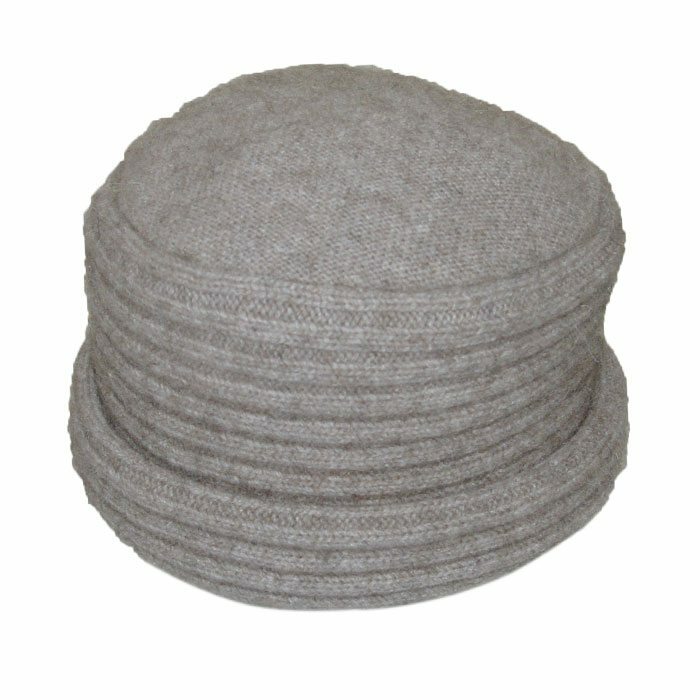 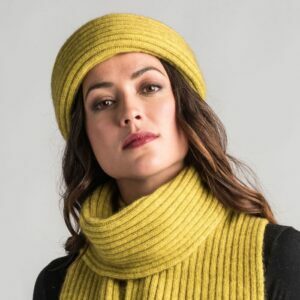 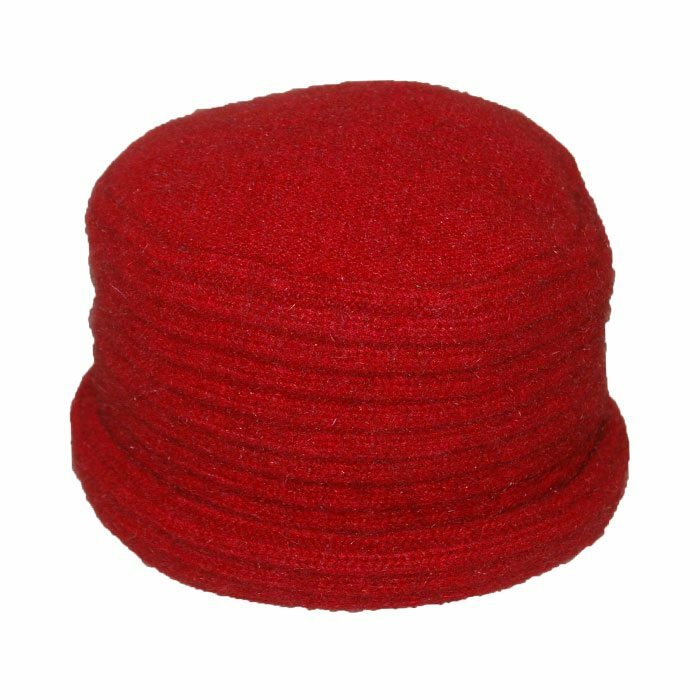 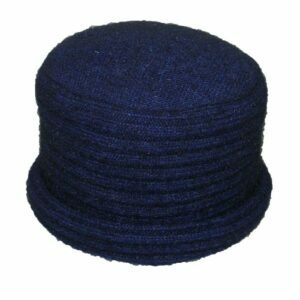 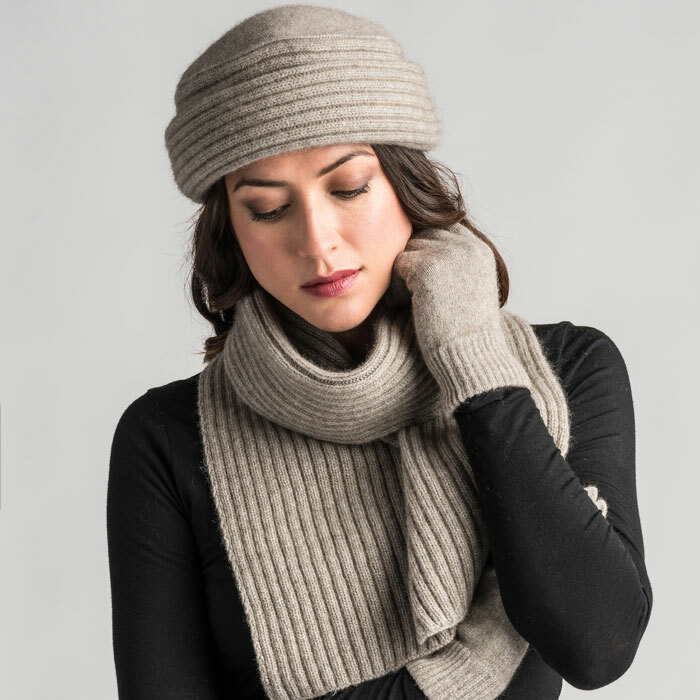 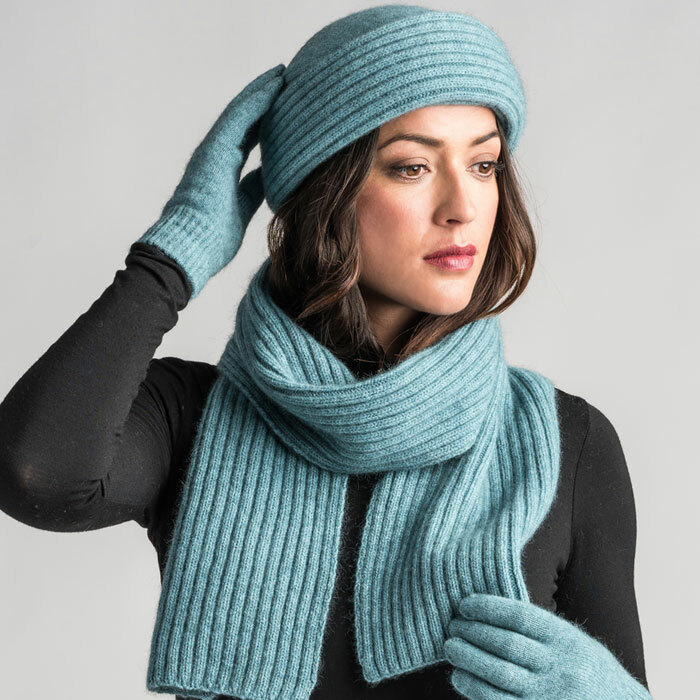 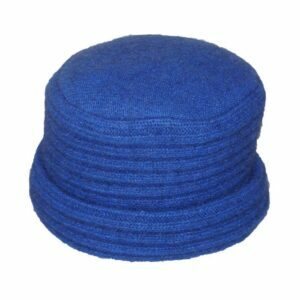 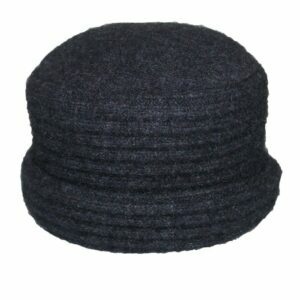 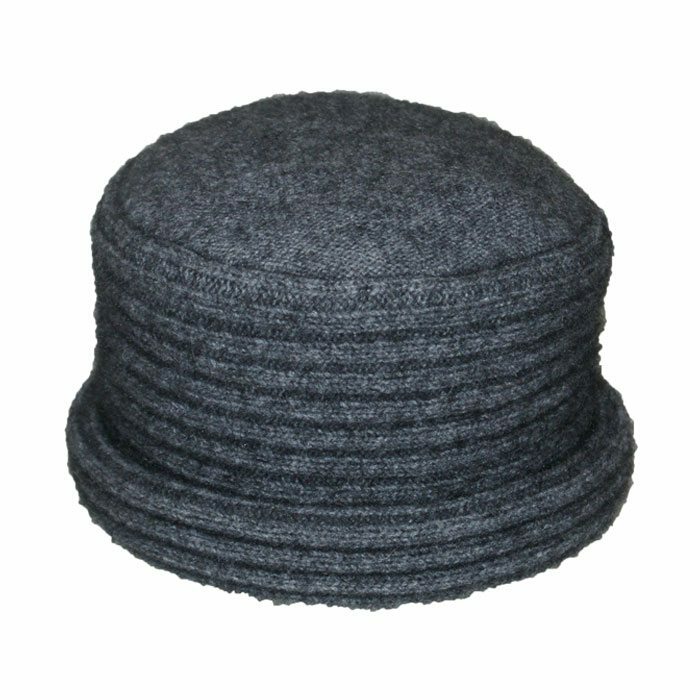 Meticulously handcrafted, this ribbed hat fits snugly over your ears and is extremely warm and comfortable. 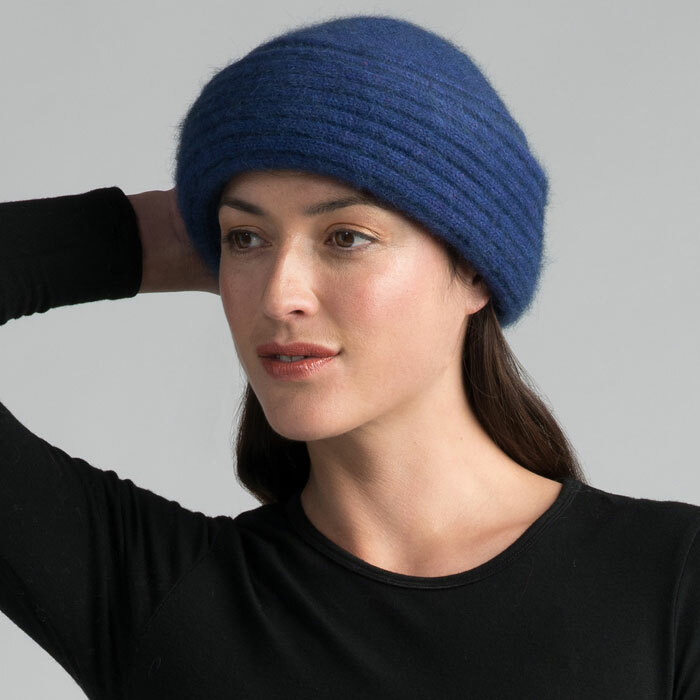 Made in New Zealand from a possum fur, merino wool and silk blend, this hat comes highly recommended by all who have purchased it. Available in a wonderful array of colours including Duke, Brilliant Red, Stone, Slate, Magnolia, Royal Blue, Graphite and Zephyr Navy. Feather light in weight, yet warmer than cashmere, this stylish merino possum jacket is particularly warm due to the unique fibre blend and felting technique. Available in loft, paprika, crevasse, graphite and zephyr.